According to the US state department Jammeh was banned from entry the U.S under a category that applies to foreign government officials. Gambia’s former president, Yahya Jammeh has been banned from entering the United States. His immediate family members will also suffer similar fate, the US state department said. According to the state department Jammeh was banned from entering the U.S under a category that applies to foreign government officials. 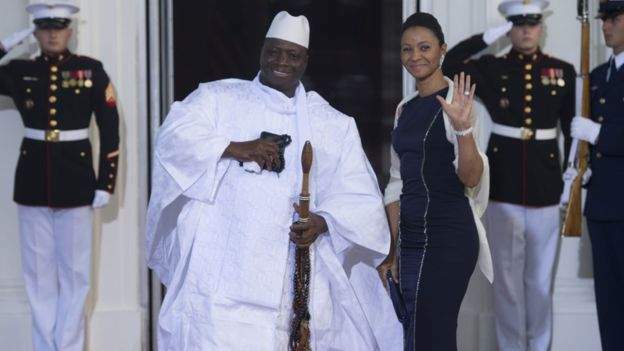 Jammeh’s wife Zineb, and their daughter Mariam and son Muhammad are also not allowed entry to the U.S.
Yahya Jammeh was forced out of power after the 2016 presidential elections which he lost to current president Adama Barrow. 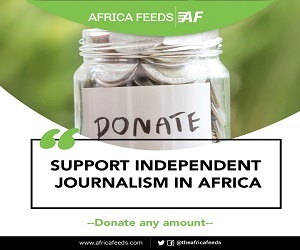 He has been staying in exile in Equatorial Guinea since 2017, a deal ECOWAS leaders helped to broker. Yahya Jammeh ruled Gambia for decades after seizing power in a coup. He is accused of many human rights abuses while in office. There have been calls for his extradition to Gambia to face prosecution.